Every wedding is different and each couple is unique. A one-size-fits-all approach isn’t really us; we don’t have a set shot list to shoe horn into each occasion. 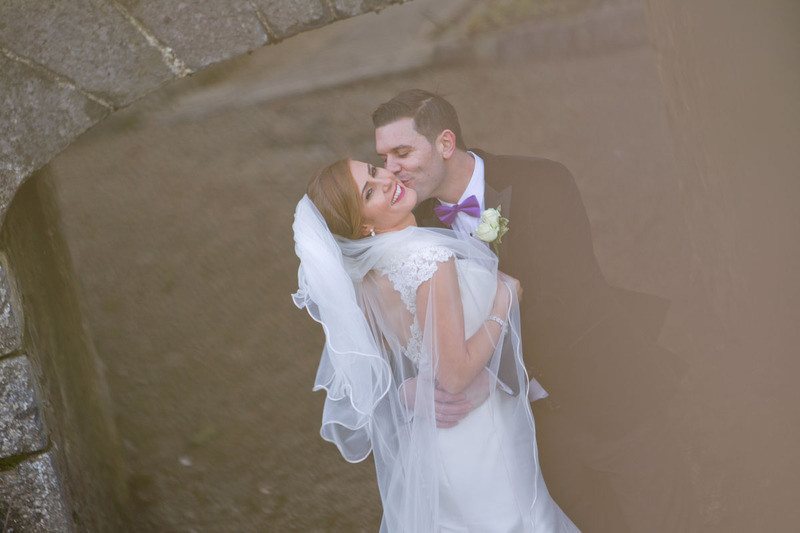 With Divinia & Robert’s wedding, the wedding day was shot in a relaxed manor capturing the day as it enfolded. Divinia & Robert are a chilled couple literally and figuratively (it was so cold….) but in the short walk from ceremony to the drinks reception we were able to capture some truly genuine moments.